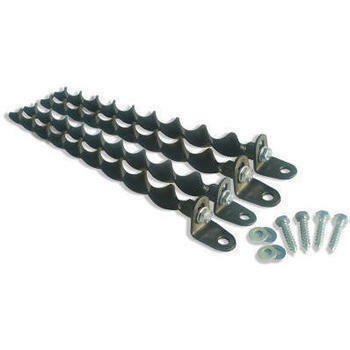 The Spirafix Ground Anchors kits are a perfect solution for securing either your single or double, wooden or metal swing sets. Easy to install, easy to remove and fully reusable these kits are a firm customer favourite. Because you may choose to relocate your swing set throughout the season, the Spirafix kit solution offers you the flexibility you need. Using the Spirafix threaded head anchor and bracket the installation of these kits is straightforward. 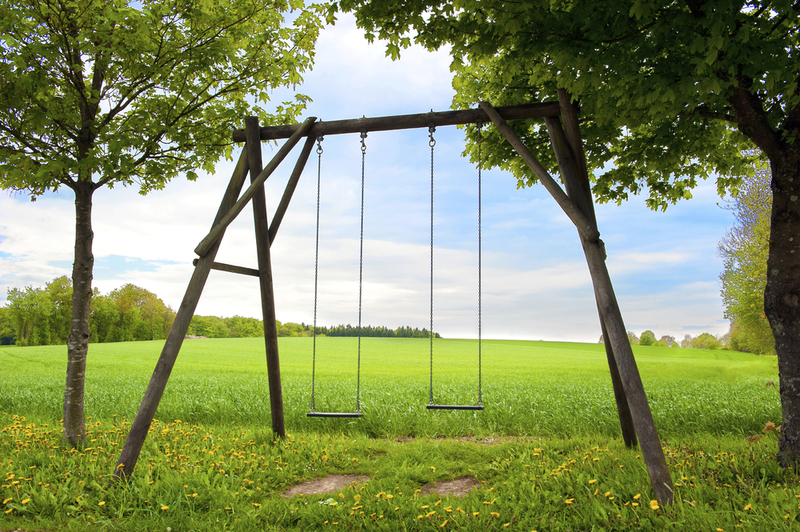 Position your swing set, install the threaded head anchor into the ground down the side of each timber leg. Attach bracket to your swing set and, using screws supplied connect the anchor to the screw through the bracket. When you have metal swing sets there is normally already to hole to take the bolt, in that case then you use that hole to attach the bracket. 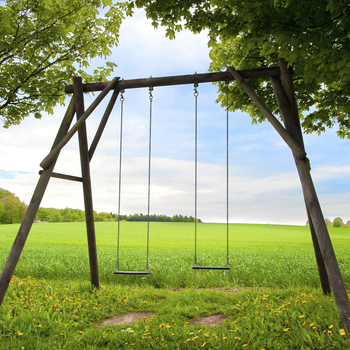 We generally suggest the SK313 or SK314 kits for small swings. The SK311 is suitable for slightly bigger structures and if you have soil which is well established, undisturbed, knitted ground. If your ground conditions are slightly less favourable then a longer anchor is advised and the SK324 kit is preferable.